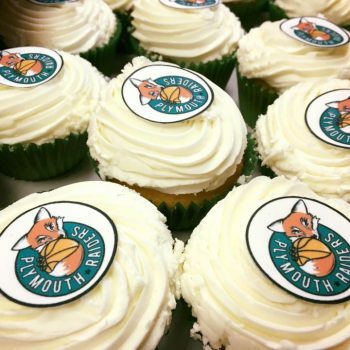 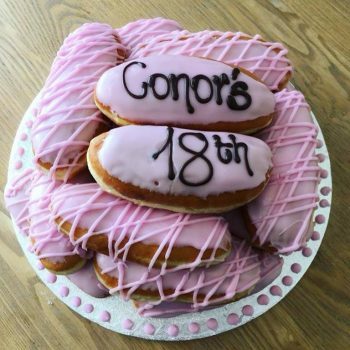 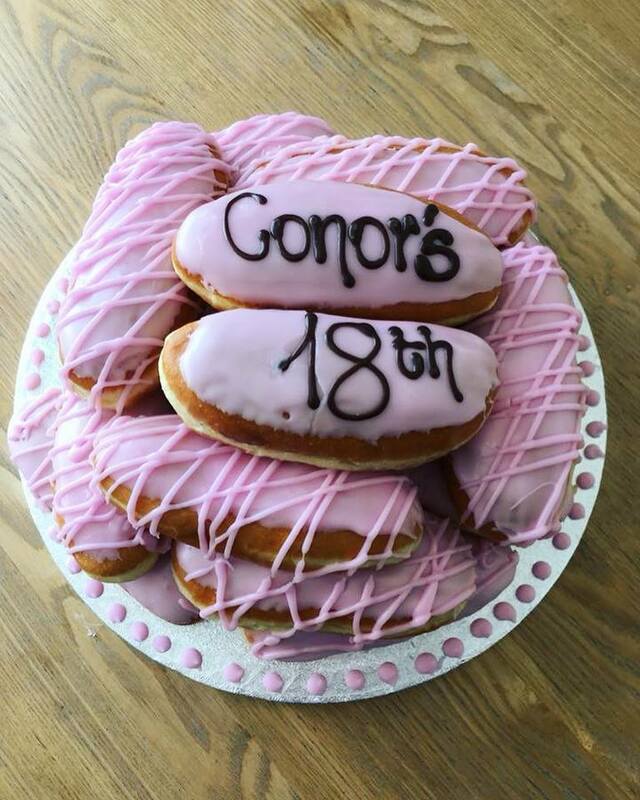 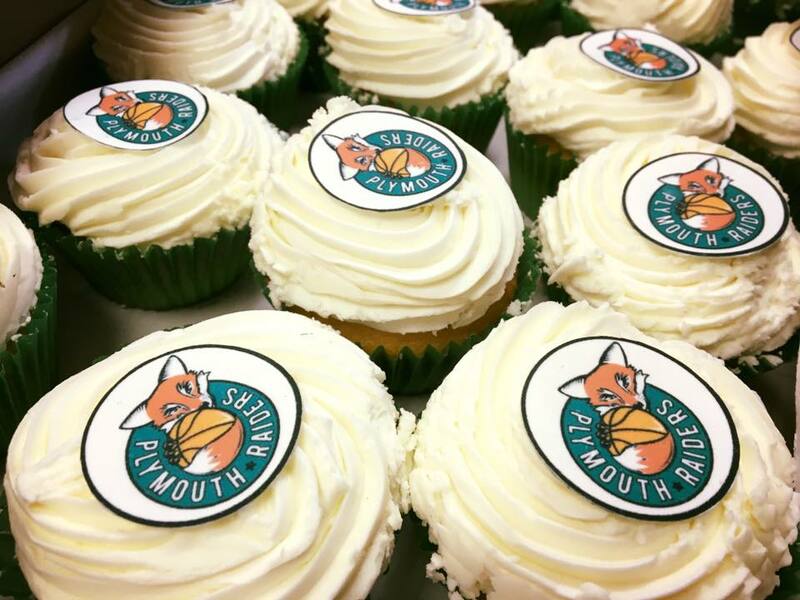 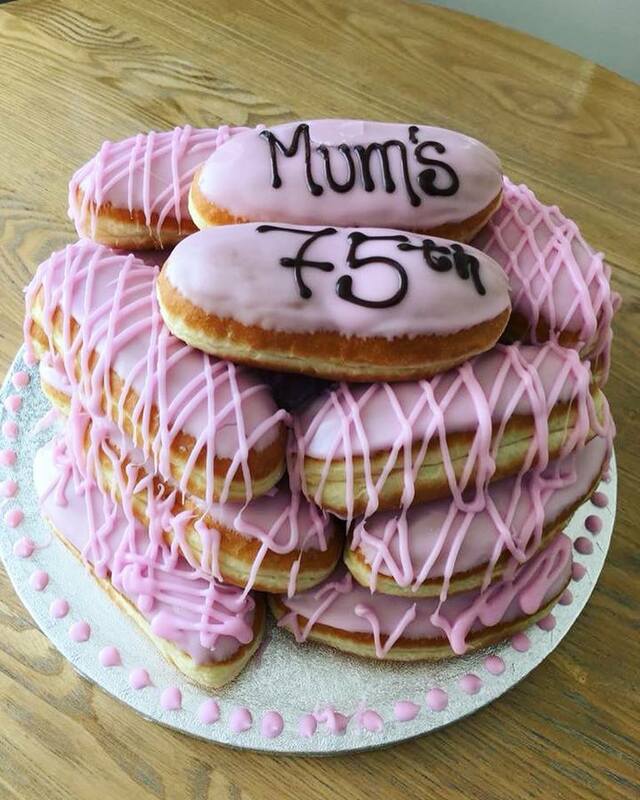 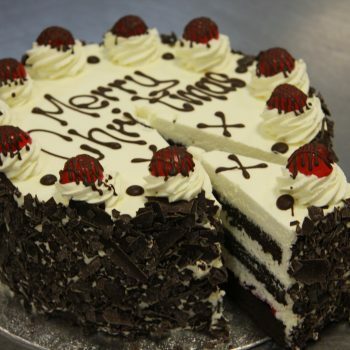 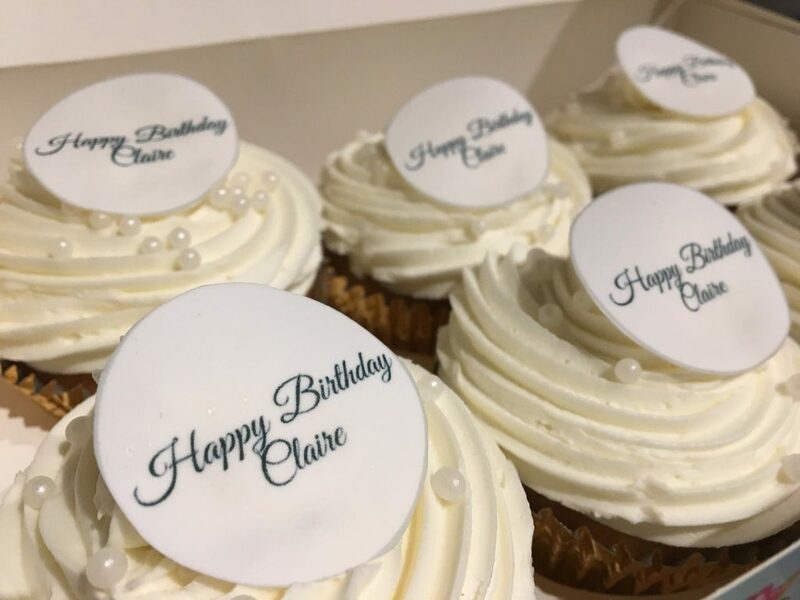 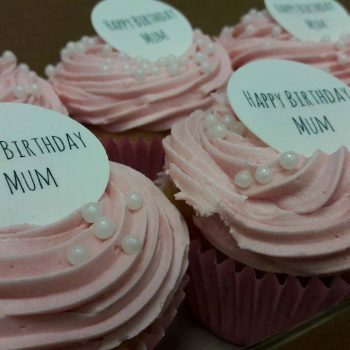 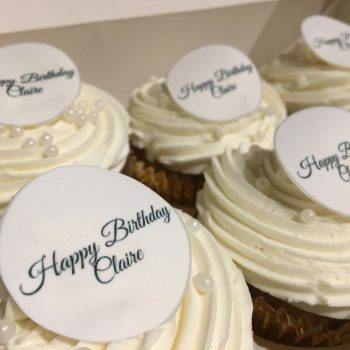 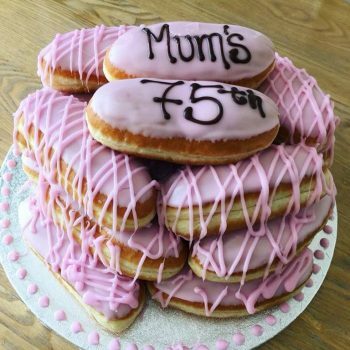 Order one of our fresh cream gateaux, pink finger doughnut celebration cakes or bespoke cupcakes! 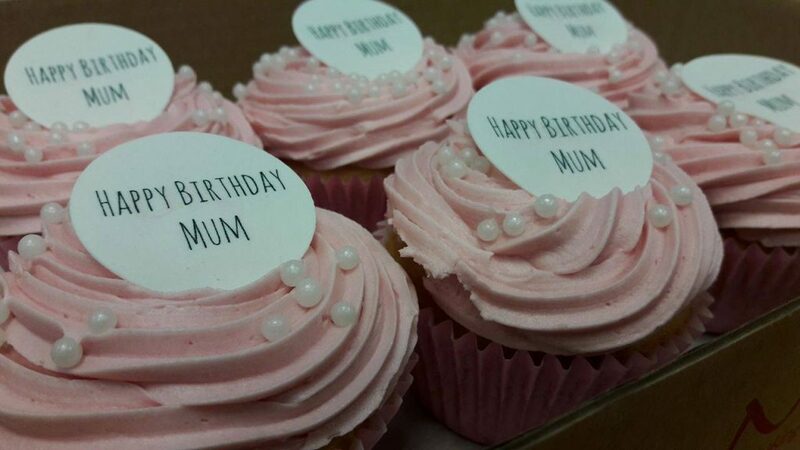 Perfect for any celebration, special occasion or even just a family gathering. 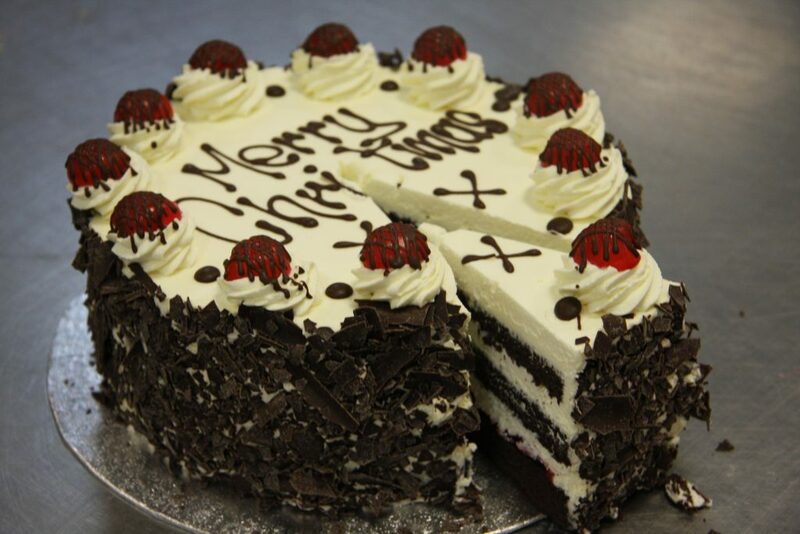 Download our celebration cake price list to find out more..